Digital Marketing: Does the wand make the wizard? In this ever-evolving world of digital marketing, there are so many new tools (and technologies) that businesses and marketers are under a lot of pressure to adapt fast. While most of these tools are very effective, keeping up with them sounds as hard and fancy as keeping up with the Kardashians. Most of them are so user-friendly that people from other backgrounds are fast switching to digital marketing for a career (I hope those people are turned away from heaven’s door for doing this). Some have even gone far in believing that it is not about the wizard anymore; it is just the wand(s). But is that so? Does having a wand make you a wizard? If your answer is positive then we need to contemplate this. And if you are questioning my abilities based on how many tools I can juggle then we all are in a serious situation. Without wanting to sound too old, let me reflect on a time when life of a digital marketer used to be about ‘nice-add-ons’; a new app here and a new plugin there but the focus used to be on creativity and engagement. I worked for a digital marketing startup in India about 6 years back and I loved it. Life was fun (if you don’t count bad relationship moves)! The number of tools we used back then were minimal and worked best in terms of engagement and ROI. While trying to revive my career in digital marketing I am at my wit’s end. After a gap of 4 years (of working as a Content Creator), I am in a Rip Van Winkle kind of situation. Of course, I didn’t sleep through these crazy changes and I have been brushing up on my knowledge. But why is it never enough? When you google digital marketing tools the results are like ‘99 digital marketing tools you need to know as marketers’! It is obviously overwhelming for both businesses and marketers. When do I work on the actual idea if I have to keep switching between those 99 tools? And from where do the businesses get time and money to work around so many tools? Wappalyzer, a platform that detects web-based software and services across sites recognises 1,195 existing technologies in 63 categories. A whole lot of them are used in digital marketing. In ‘Analytics’ alone we have about 72 options! As a business, you can still pick up a few which work well for you. 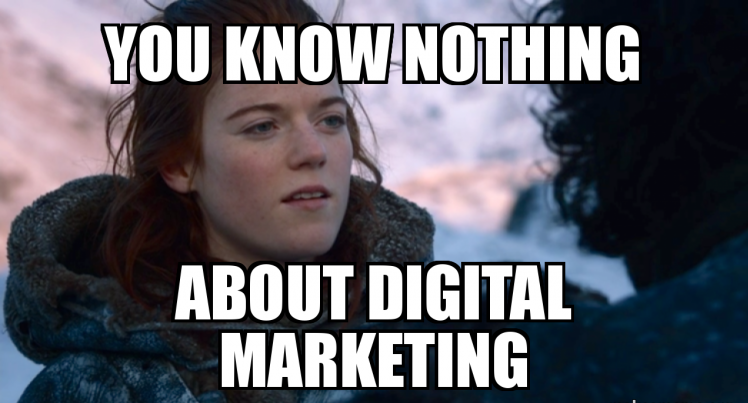 But as a digital marketer, I am supposed to know and use them all. Alright, I can work with those 99 tools for 99 marketing tasks but integrating these tools and the credentials without any confusion needs a strategic approach too. Another tool for that! And you expect me to be a wizard, not a juggler! Why the people factor matters? The real wizards in marketing rely more on their ideas than tools or formulas because the wand is only a way to deliver the magic. A good content management system, and some web analytics, SEO, automation and email marketing tools are a few essentials we cannot ignore. But, end of the day, the wizard has to know how to point his wand in the right direction. It is easy to hide behind the technicalities but quality always speaks, especially when there is too much available content. So yes, it will always be about the wizard. Technology is important but only the human brain can fuel it. Your chatbot can help in your campaigns but it doesn’t always know intuitive improvisation. Too many tools and too little strategy would get us nowhere in the long run as they distract and decay efficiency. Personally, I struggle with the time I spend. However, I am not against technology that makes life as a marketer easier and productive. Also, I am not ungrateful. For example, I am thankful for tools like Canva. I can conjure up designs and even logos now. Sending newsletters for e-mail marketing has never been easier with MailChimp. Although I believe in natural word flow in my content, I acknowledge the good use of Google Keyword Planner for business goals too. Still, we don’t actually need this huge explosion of tools. But I am sure the list grew a tail while I was busy writing this. 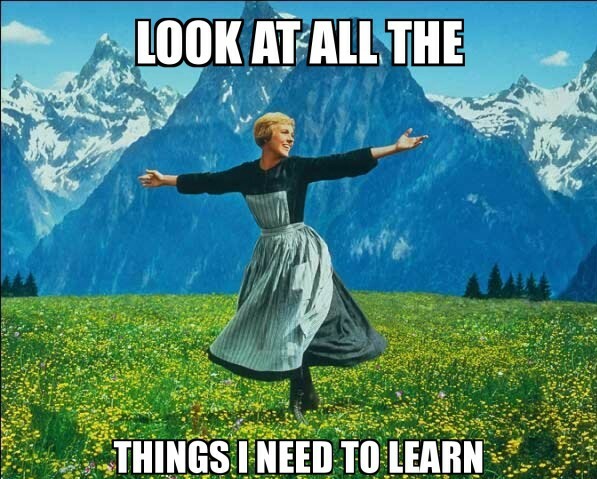 I am also supposed to know basic coding for some jobs now. Top of that, this world of constant innovations is throwing AI in our faces. 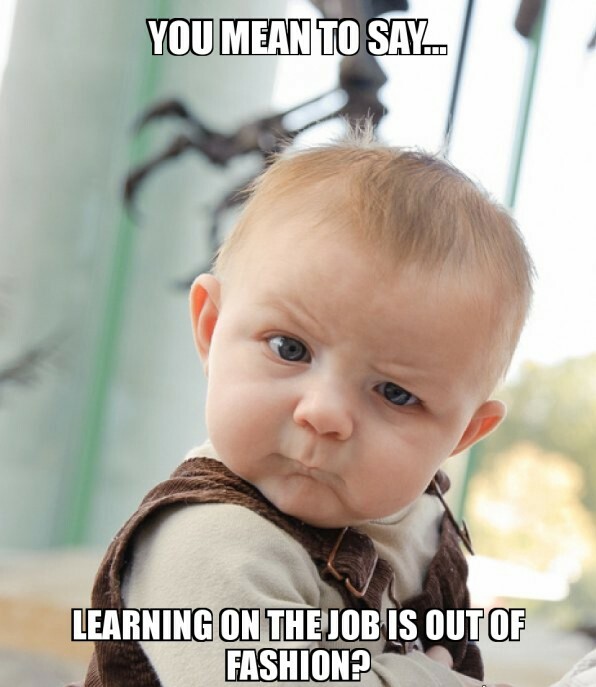 And thank you, HubSpot Academy for making me feel incompetent for not keeping up with those courses you say are essential for my career. I think, we all would be better off as marketers if we get a breather once in a while. But everyone is trying to adapt for the Fear Of Missing Out. I am in this rat race too! Since there is no avoiding this situation, the next step for me would be to keep adapting and to figure out a way of effectively working around so many options. But ever wondered why there is a huge gap between the amount of work you are doing and the conversion rate? So should I actually aspire for a digital marketing job while feeling this overwhelmed? But what if there is a wizard in me? But you wouldn’t give me a chance because I haven’t worked with ‘this’ or ‘that’ tool. You may disagree but let’s just try to answer one thing- where does our creativity stand in all of this? Oops, it fell off the hamster wheel!